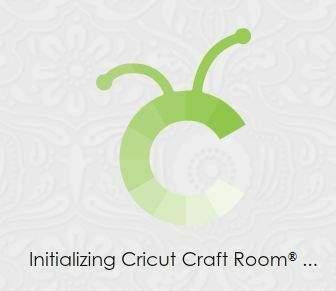 Cricut Craft Room (CCR) is an internet based program that is both PC and Mac compatible. 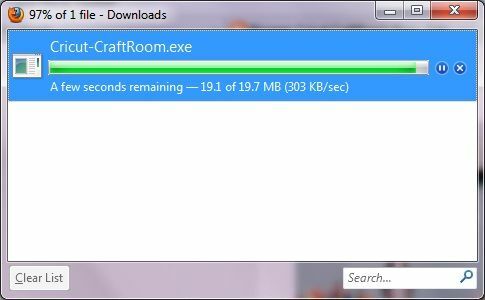 Its performance to some degree will rely on the speed of your computer and of your internet connection. There are two versions of CCR. The "Web" version and the "Desktop" version. Don't be fooled by the names though. You need to be online to use both versions. The Web version is a design only version. 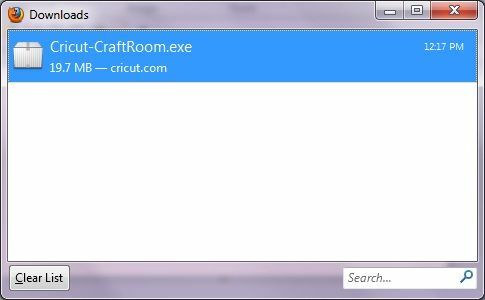 You can create and save your projects from any computer that meets the system requirements. 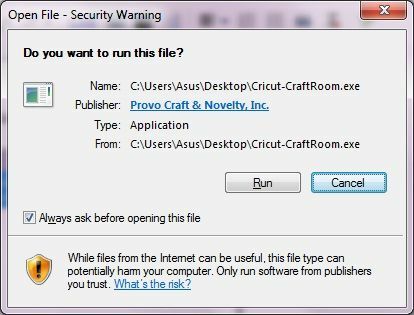 Any files you create will be available for you to cut when you sign in to the Desktop version. 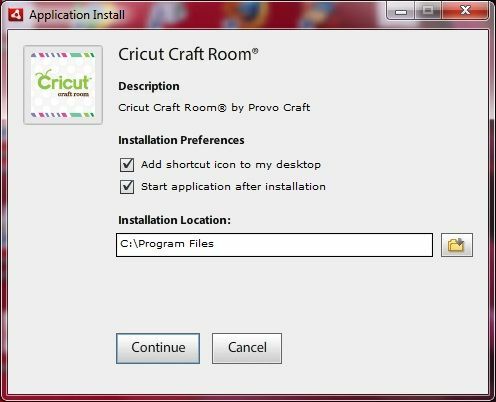 The Desktop version allows you to design and cut your projects. You will access this version from an icon on your desktop. 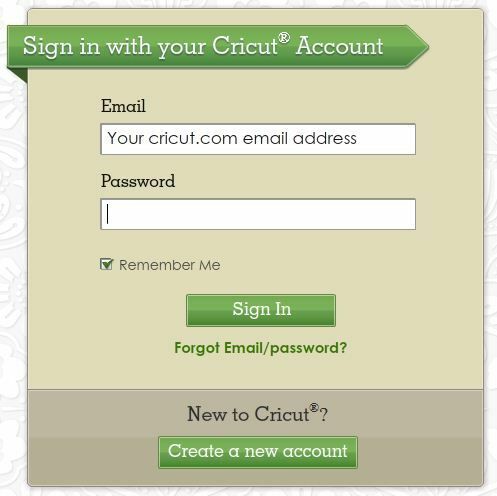 Your cricut.com email address allows you to sign in to the Desktop version on two computers. These designated computers can be changed every six months by contacting Provocraft customer service. These are the instructions for those using a PC. Hopefully it will help you Mac users too! 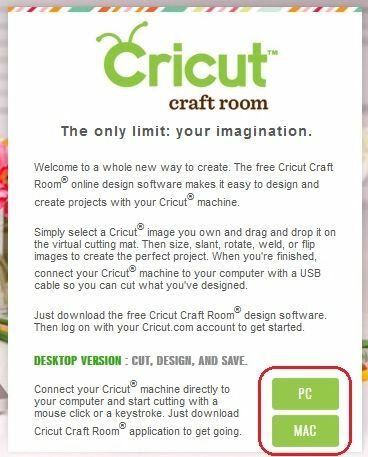 Click on the Craft Room link from the menu at the top of the Cricut.com (or message board) screen. Click either the PC or Mac button depending on which type of computer you are using. If you can't get past this stage either your anti-virus program is blocking it and/or you're using Windows 8. You'll find info on both of those issues elsewhere on this blog. The main CCR screen will open and you're ready to start designing. To learn about the different parts of the CCR screen including the menus just click on the Nitty Gritty tab above! Or if you want to jump straight in and add some objects to your mat and learn more of the basics click on the The Basics tab.